Insurance companies and claims departments are constantly looking for effective claims management processes that can keep them ahead of the competition, which can be hard during transitions in management or systems conversions. The Jacobson Group provides an alternative solution to a traditional insurance claims consulting firm when looking to bring efficiencies to your claims operations. Leveraging decades of experience, Jacobson can provide your company with insurance claims experts that help ensure a smoother, less stressful claims approval process for all those involved across the following industries. Whether you're looking to implement best claims handling practices or require a temporary replacement in a claims leadership role, let Jacobson provide you with the best insurance claims consultant for your project. Jacobson provides health insurance claims consultants with the hands-on knowledge and proven product line expertise that can improve your health insurance claims process. Below are just a few claim consultants we have provided to our clients. Whether your department is handling a claim for disability insurance benefits or life benefits, your team undoubtedly follows a specific process for claims resolution – but is it the most efficient one. If you are looking to compare your claims handling process against best practices and to identify opportunities for improvement, Jacobson can provide tenured claims professionals that are experienced in the life and disability claims industry and can save your organization time and money. Hired on a contract basis, our subject matter experts can help improve your disability or life insurance claim process and share valuable insight with other employees that can be leveraged long after the project ends. The depth of our network allows our clients access to many insurance claim consultant skillsets and specialties. Jacobson understands the importance of getting property claims and casualty claims service right. 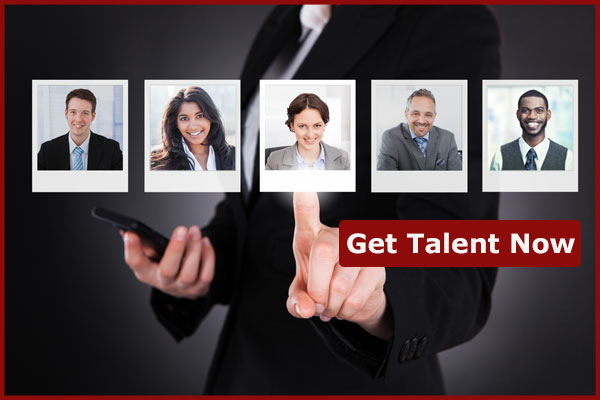 We offer the expertise needed to ensure our clients’ claims organizations are operating at the maximum efficiency. Throughout the past 45 years, we have developed an extensive network of insurance claims consultants. 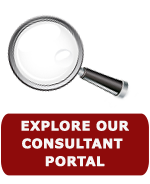 To view a sampling of the consultants available for your special projects and interim engagements or to view more claims consultant specialties, search our consultant portal or contact us.